Please read to join this movement. We are happy to report that the debt remaining on our mortgage for our church has just dropped below $1 million. Thanks to everyone who has contributed and the many who continue to contribute toward retiring the rest of this debt. 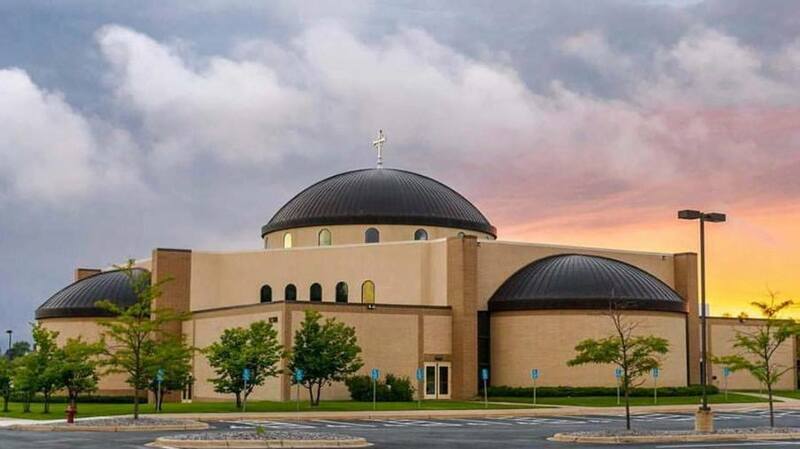 On May 31, Archbishop Hebda announced that a settlement had been reached between the Archdiocese and survivors of sexual abuse to resolve the bankruptcy that was filed in January 2015. Read the Archbishop's letter announcing the settlement or review the Archdiocesan Bankruptcy Settlement Q&A for more information.